After last weekends scorching bank holiday we have fantastic entertainment for you again this weekend. Hope to see you all there! 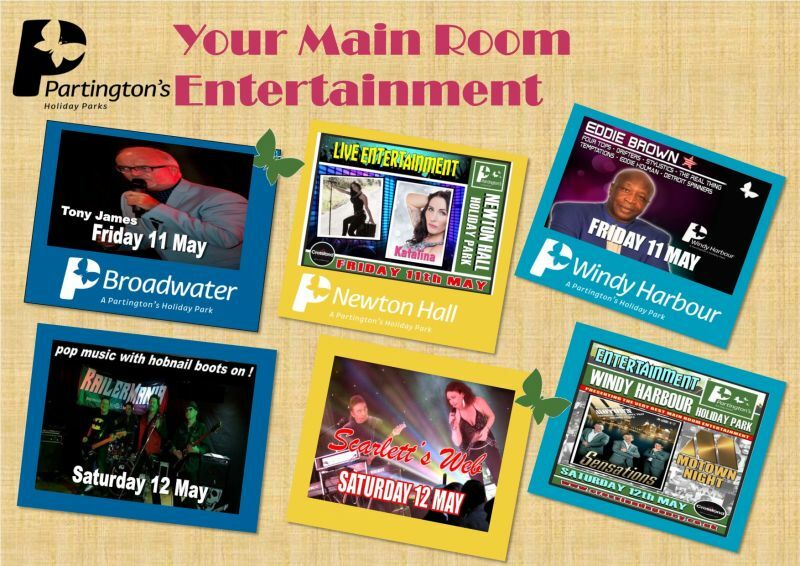 Here is your Main Room entertainment for this weekend 11th - 13th May. Hope to see you all there for another great weekend.